Today on Somm Tasting Notes, Daniel Beedle of Indian Accent tastes the Cave de Ribeauville Pinot Gris Collection from Alsace, France. 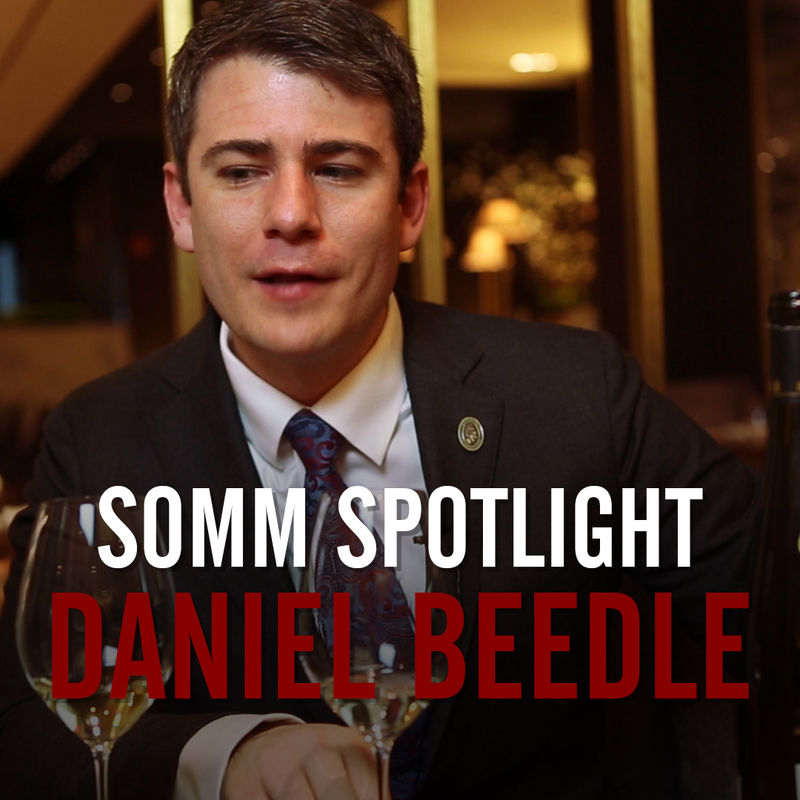 You may remember Daniel from our Follow that Somm episode at Indian Accent NYC, where he led us through a tasting of Madeira wines paired with Chef Manish Mehrotra’s innovative Indian cuisine. Indian Accent NYC is the second of Chef Manish Mehrotra’s three highly-praised restaurants around the world, with the others being in New Delhi and London. If you haven’t had a chance to see our interview with Chef Manish where he tells us his favorite places to eat in all of India, click here to watch now! Indian Accent holds the distinction of being the top Indian restaurant on the San Pellegrino World’s 50 Best Restaurants List, and Daniel Beedle’s wine program certainly adds to its renown at the New York location. The wine list has grown to match and complement the variety of textures, flavors, and spices in each dish at Indian Accent. Daniel is the architect of pairings at a restaurant where diners may not expect wine to play a huge part (after all, Indian food is not historically paired with alcohol). Today, Daniel has a simpler task: Tasting Pinot Gris. He calls the Cave de Ribeauville Pinot Gris “gorgeous,” and “delicious,” before rattling off a delectable list of tasting notes including raw honey and ripe peach. His recommended pairing? You’ll have to watch to find out! 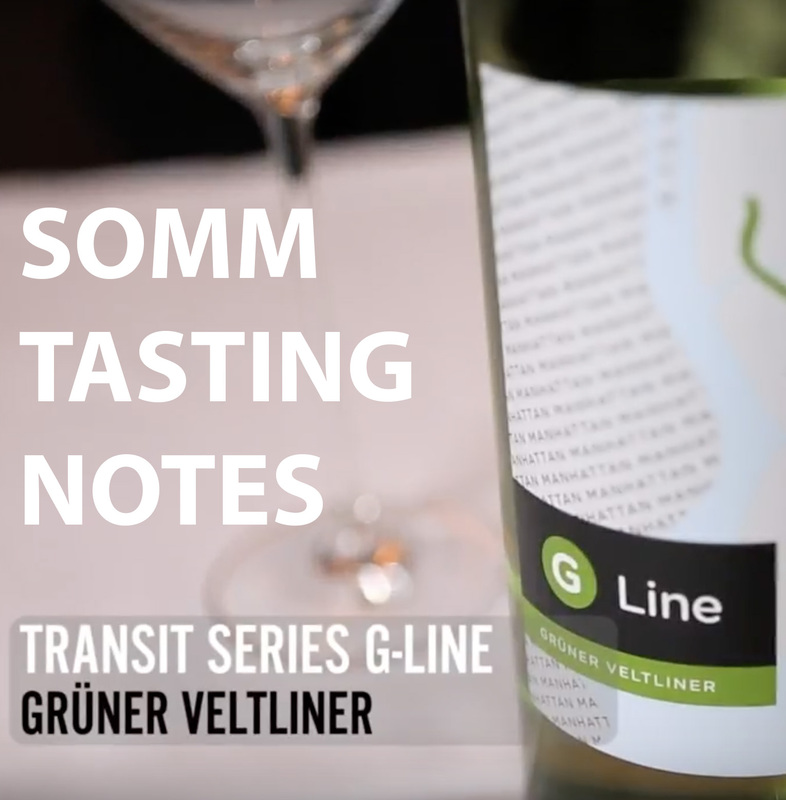 If you too want to taste the “stoney minerality” in this delicious Pinot Gris from Alsace, head to Golden Ram Imports’ Where to Buy page to find your nearest retail location. 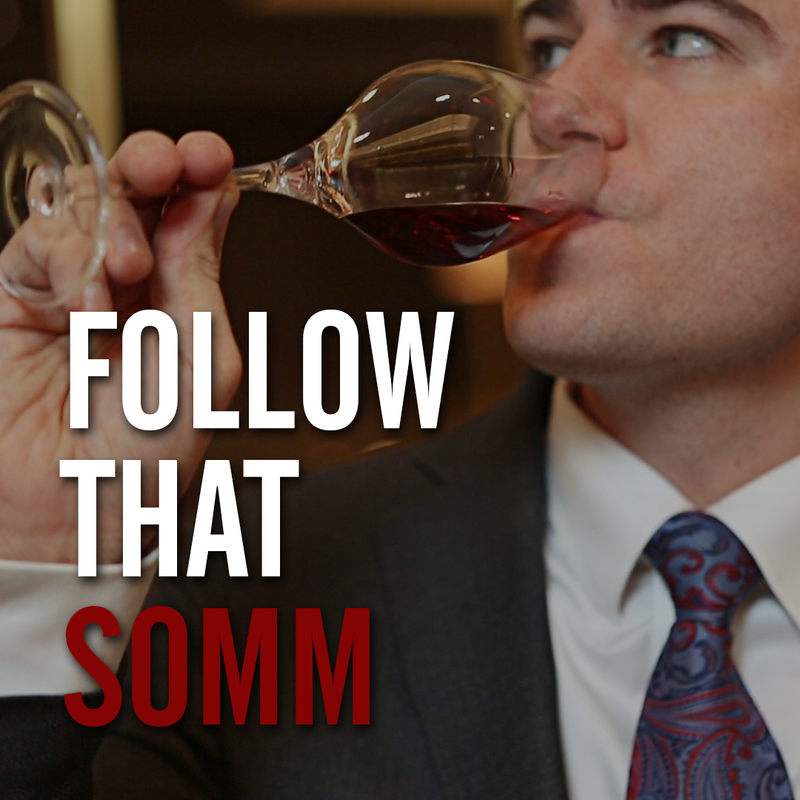 And if you liked this video and love food and wine, be sure to subscribe to our YouTube channel, Like us on Facebook, and Follow us on Instagram. Thanks for watching!